Wanna know something kind of gross? 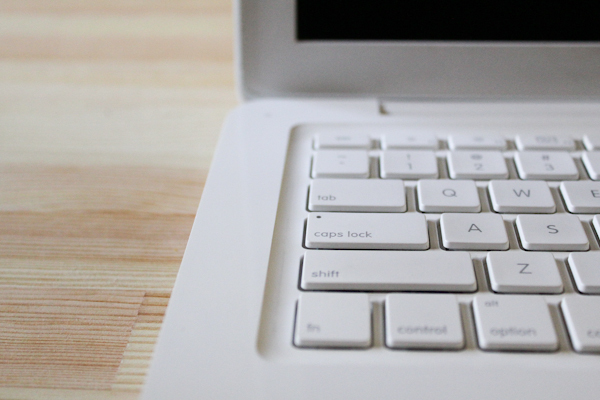 Your computer keyboard, theoretically, has more germs than your toilet seat! Not only are you allowed to disinfect your keyboard, but you are ENCOURAGED to! Please, if you take anything away from my post, please just make sure you clean your keyboard(s) ASAP! 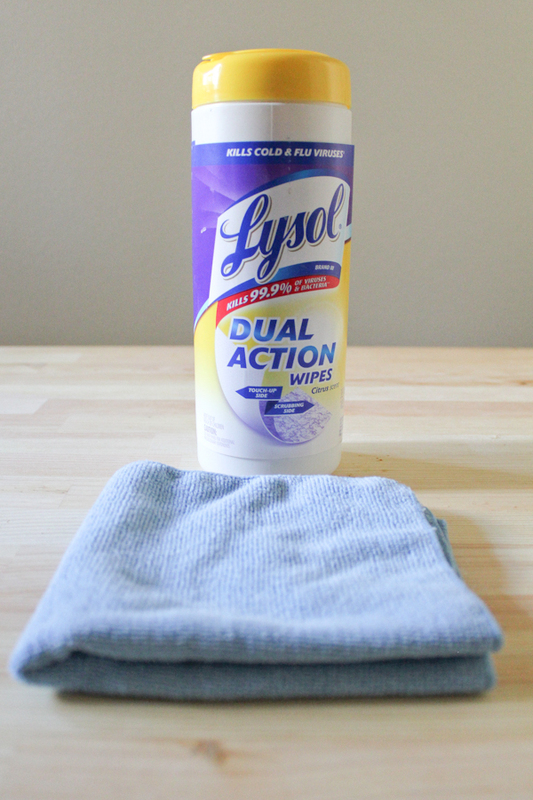 So before you do anything: 1) turn off your computer & unplug it from the power 2) grab a clean and soft cloth 3) squeeze excess liquid from the wipe before it comes anywhere near your keyboard! 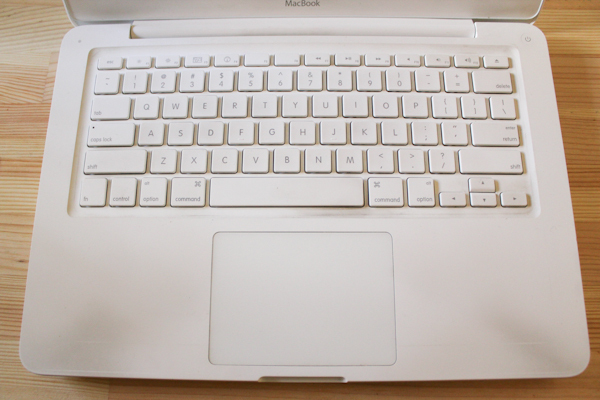 The hardware of the computer lives under the keyboard on MacBooks! Any liquid down there and it's BAD! 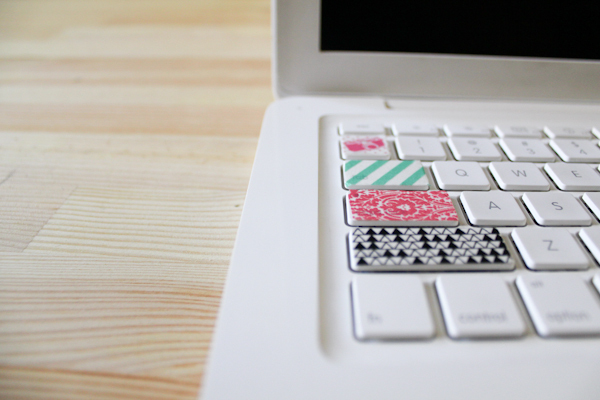 So once I got my Mac squeaky clean, I got out my washi tape! I LOVE these patterns together a LOT! As soon as I found them at The Washi Shop on Etsy, I bought 'em! it's the same width as Mac keys! Say WHAAAT?! Yes! It was SOO darn easy to do this project! I only had to measure the length for the individual keys. Once I did that, I trimmed them down to size! I think it's SUPER cute! Hands down, one of the easiest DIY projects! 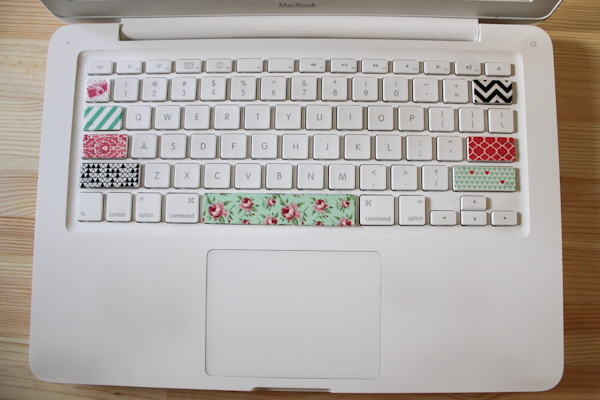 I may even buy solid colored wash tape, so that I can do all of the other keys in pink! But for now, this is exactly what my sad Mac needed! Hooray! This is precious! I'm so going to do this! I'm visiting from Wonderful Wednesday! If you like to link up come over to Craft Frenzy Friday at www.craftdictator.com. It goes live Thursday night at 7PM central time! Thank you so much!! I appreciate you stopping by from Wonderful Wednesday! See you on Thursday! Such a good idea! It looks very cute! 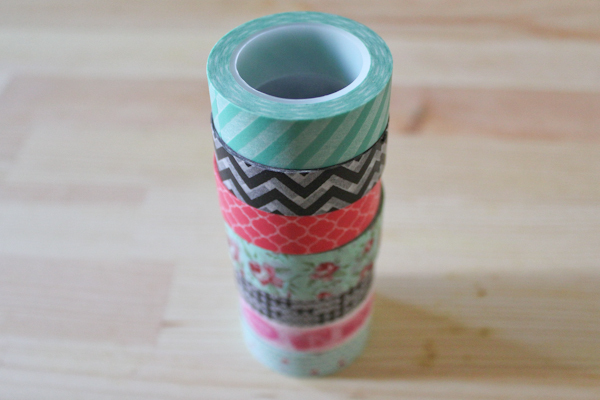 YAY washi tape! Haha thank you so much, Charlene! 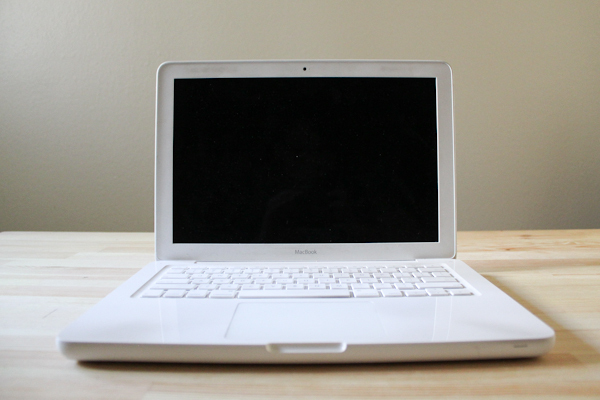 As a loyal Macbook user, I think this is so creative and cute! This would be great to link-up to Create It Thursday for this week…it's live now! Hope you'll join us! Love your Mac Makeover! 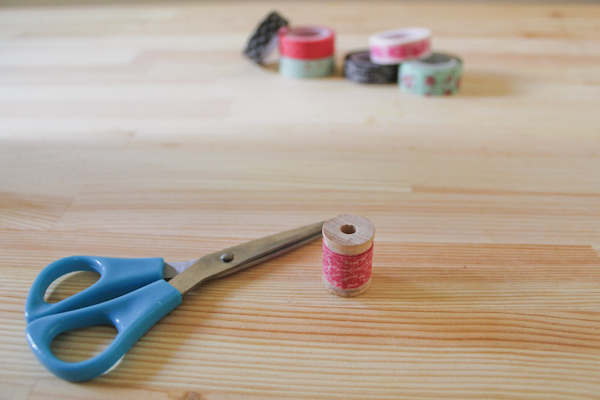 And that washi tape is SO cute. Love it! That looks so cool! I will give it a try but my keyboard is black so it's not going to look as cool. Found you at the Tickled Pink x2 party. Pinning! Thanks so much for stopping by! I would LOVE to stop by the Krafty Inspiration linky party! I appreciate the invite and will stop by in a few minutes! Thanks for sharing at the Party, you have been chosen as one of the top 5 featured posts at tomorrows party. How exciting!!! Thank you so much, Maria! I will be sure to stop by the party in a few! So cute! I should do this on my mac!!!!! 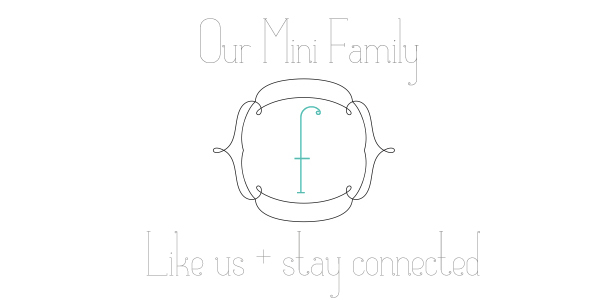 Thanks for the inspiration and for visiting my blog! You're welcome! I love finding new blogs to visit and get inspired by fellow bloggers! PS. You should totally try it--FYI, the tape can easily be taken off with no visible residue. 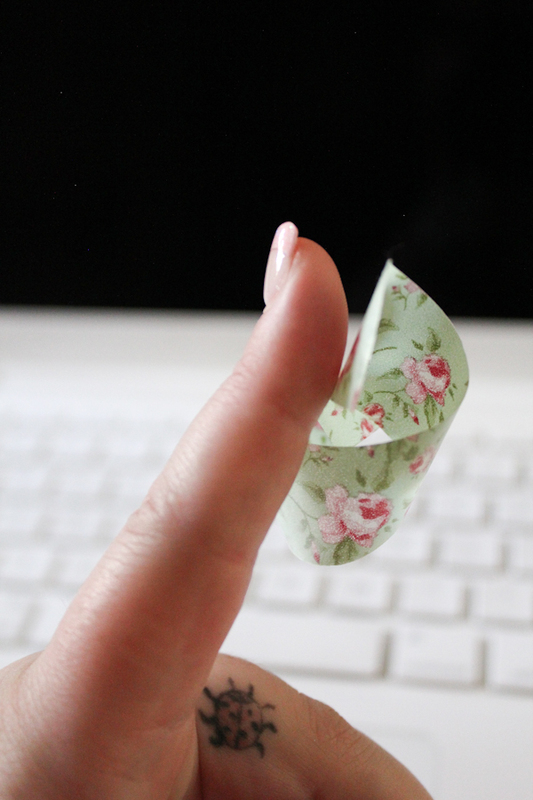 That way, you can always try it and if you don't like it, you can remove the washi tape! You TOTALLY could! 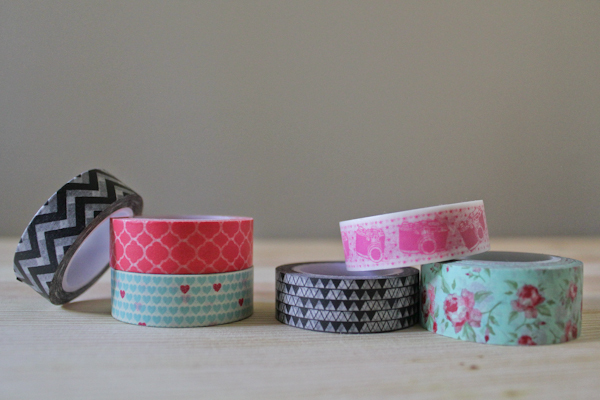 You just would want darker washi tape patterns! LOL thanks Kylie! The Washi Shop is fabulous, and I cannot recommend that store enough. The owner sent it to me without 3-4 business days, and she even included a sample of another pattern I hadn't even paid for! YAY candle giveaways!! I will totally go check it out! That turned out way super cute!!! My MAC seemed to like seeing it too! :) Thanks so much for linking up with OPC and Shaken Together to support Habitat! Thanks so much--I'm a sucker for that floral tape and anything in that shade of color! Awww you're too kind, Linda! I appreciate it!! I appreciate you stopping by, Melanie!